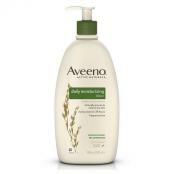 Immediate, long lasting relief for scratchy or extra dry skin. Leave your hands feeling soft and smooth even after hand washing. 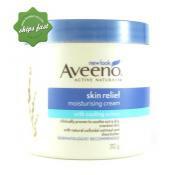 Use Aveeno Intense Relief Hand Cream. It's a rich hydrating cream that is formulated to be fast absorbing and non-greasy. It may help to sooth dry skin and aid in forming a protective barrier against the elements. Formulated with triple oat technology. 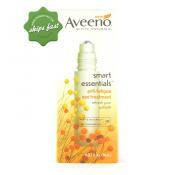 Helps restore skin's natural barrier.